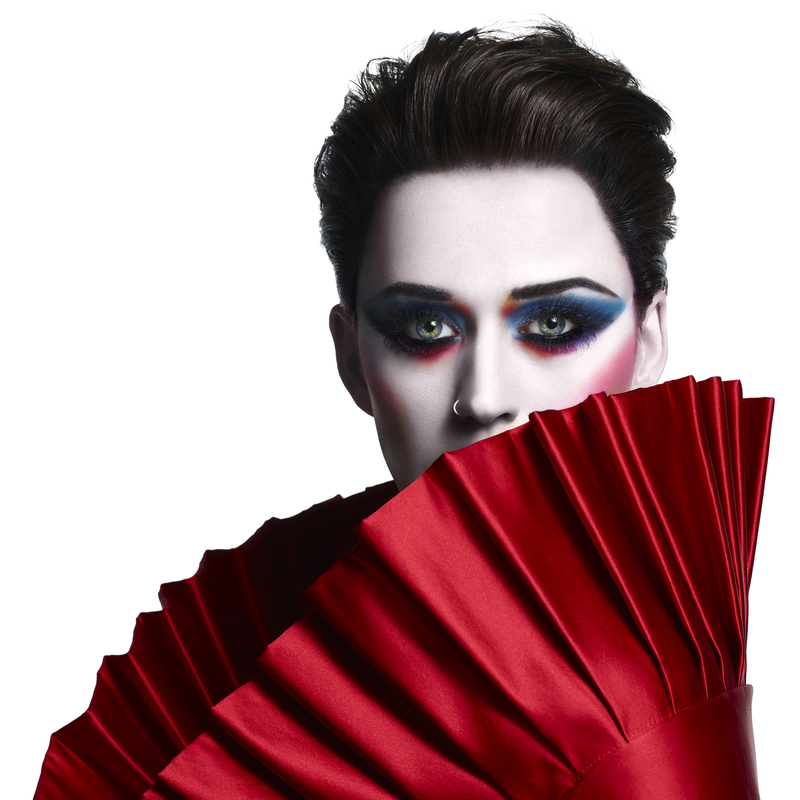 Katy Perry has announced the June 9 release of her new album, Witness (EMI Music Australia) and an extensive arena tour. With Witness, Katy reflects on the changes in her own life and in the world around her, delivering songs that both challenge and inspire. 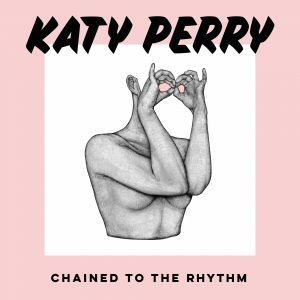 The singles released thus far – the Platinum-certified “Chained to the Rhythm” featuring Skip Marley and the follow-up single, “Bon Appétit” featuring Migos – hint at the breadth of the musical and thematic elements found on Witness. Tickets for the U.S. dates go on sale to the general public on Monday May 22, at 10 AM with the Canadian dates on sale May 26. For the tour itinerary click here. Additional international tour dates will be announced in the coming weeks. 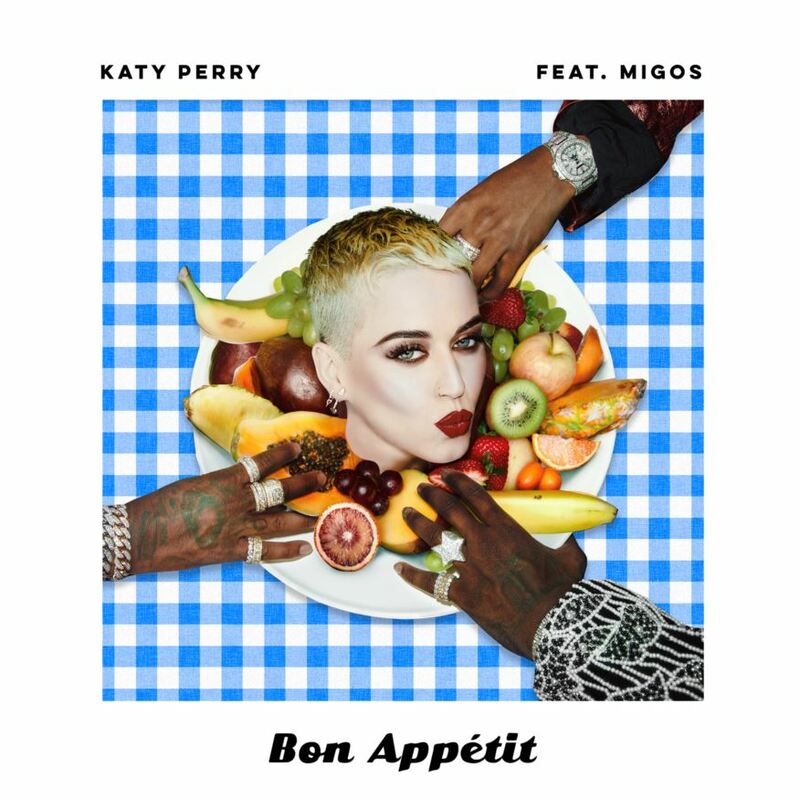 “Bon Appétit” was #1 Most Added at Australian Radio in it’s first week. The song is now available everywhere for streaming and download.